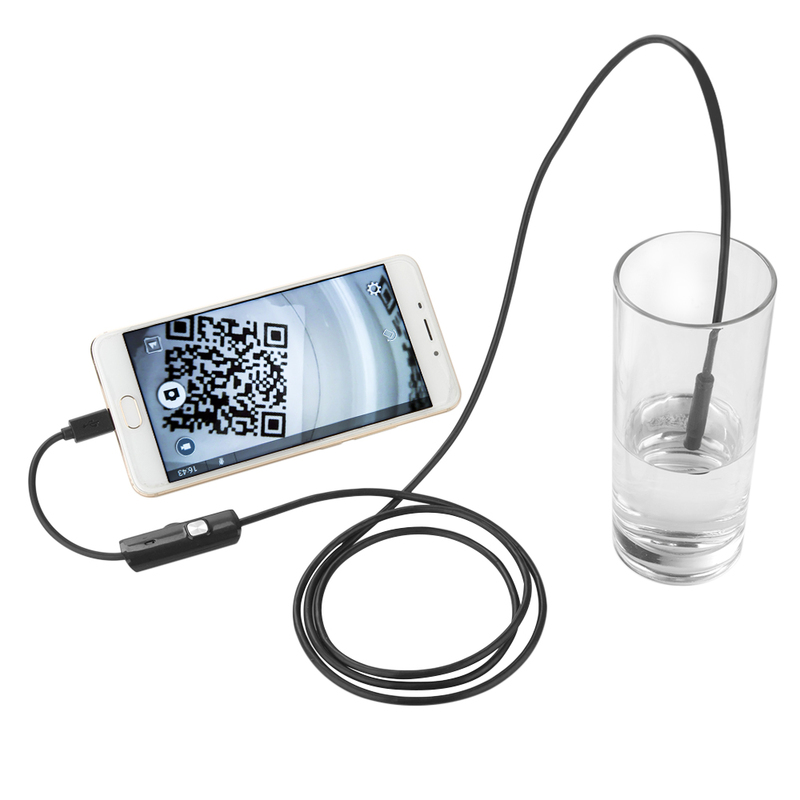 Now you can inspect and explore hard to reach areas with this Smartphone Endoscope Inspection Camera! Explore where no one has gone before! 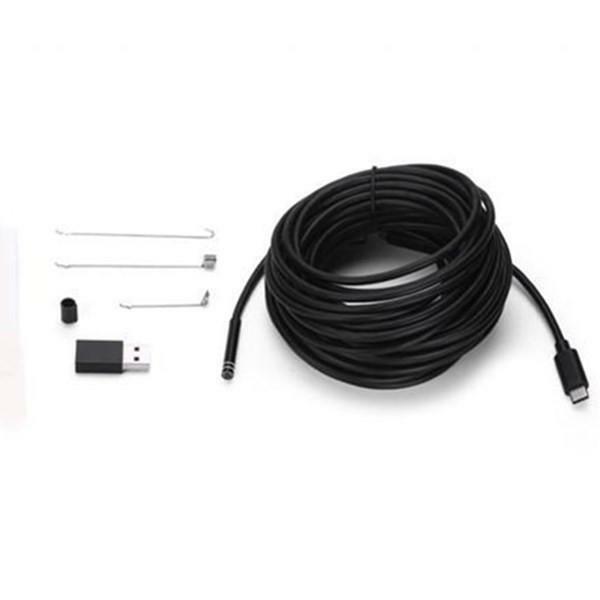 The endoscope camera has a semi-rigid cable that can bend and hold it's shape to access a wide variety of confined place to meet with different using needs. It's the perfect tool for HVAC inspection, vent pipe, machine equipment, engine, automotive, boat, parts assembly, construction sites, wind turbines, even aircraft inspections. It will play an important role in seeing the digestion or other glitches when the place is hard to reach. 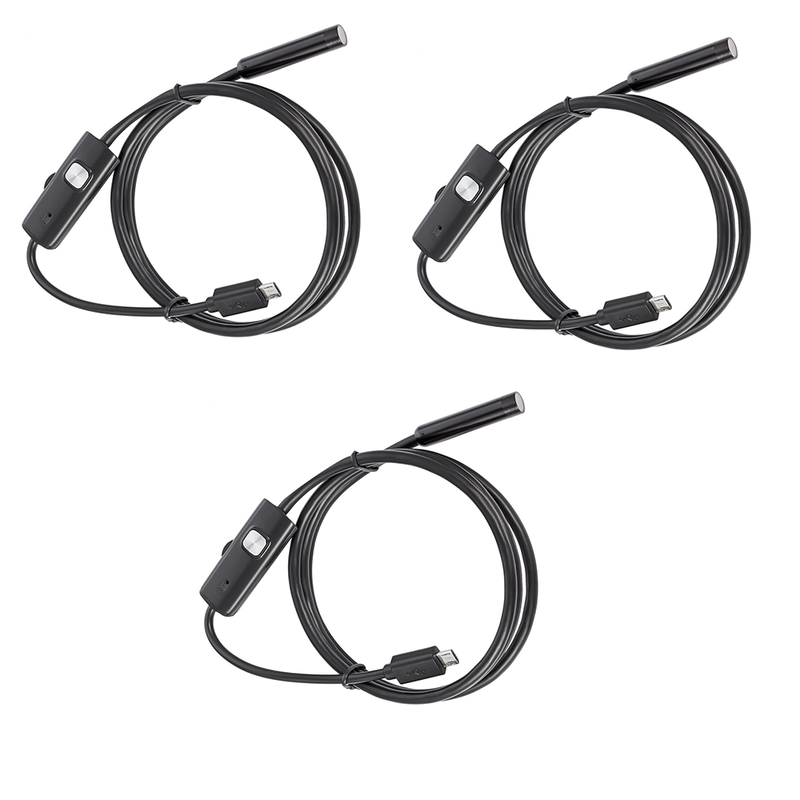 Internal iron wire supports the flexibility of the line, giving the proper hardness and softness to our endoscope! 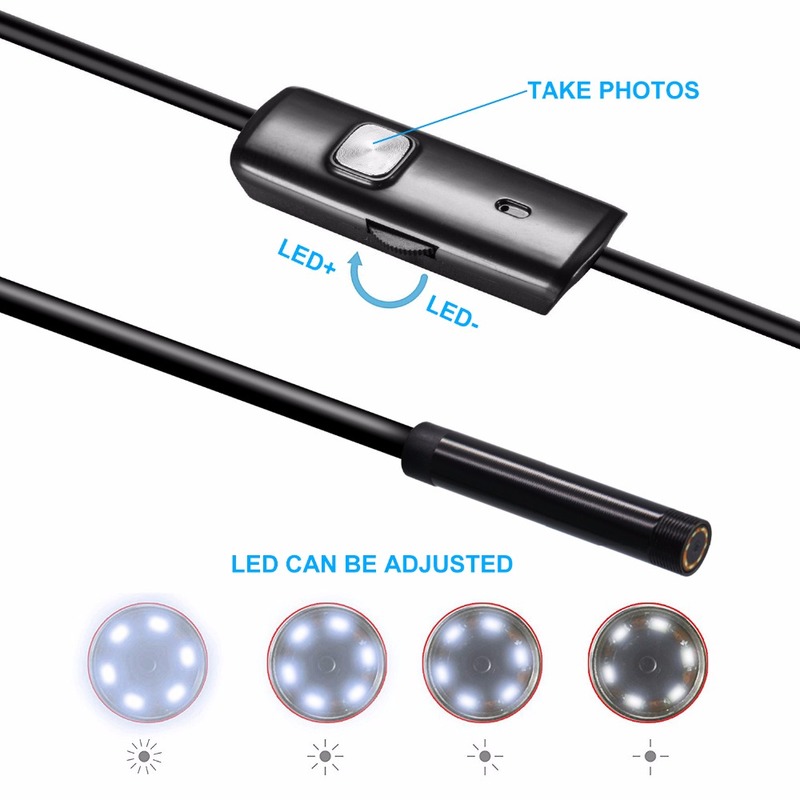 Thanks to its 6 LED lights this endoscope cam features up to 120 minutes of continuous operation with low heating and powerful lighting. The LED intensity can be adjusted since there’s a brightness control wheel on the main box, as well a button to capture photo/video! The 30 fps rate allows you to capture smooth and fluent photos and videos in real time from unknown spaces and corners. This fundamentally solves problems other brands suffer, like picture freezing or video delay due to a limited 10 fps rate. Use the hook to catch the smallest objects imagined, or the side mirror to view areas impossible to reach! Even the magnet could do the trick, allowing you to pick up precious metals that you thought you would never get back! 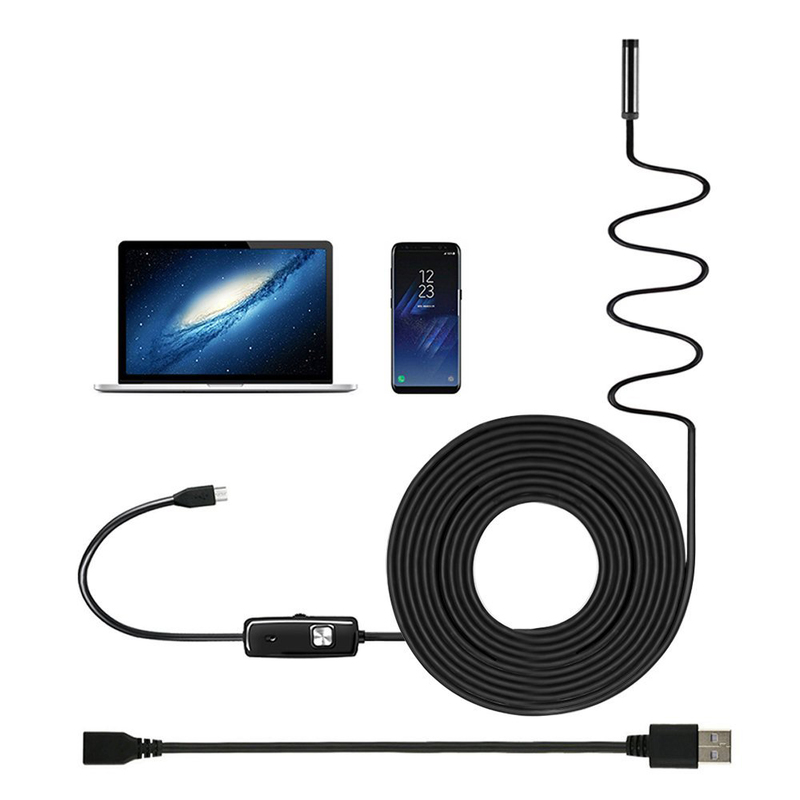 Our Endoscope Camera allows you to connect it to a Desktop via USB or your Android mobile phone! 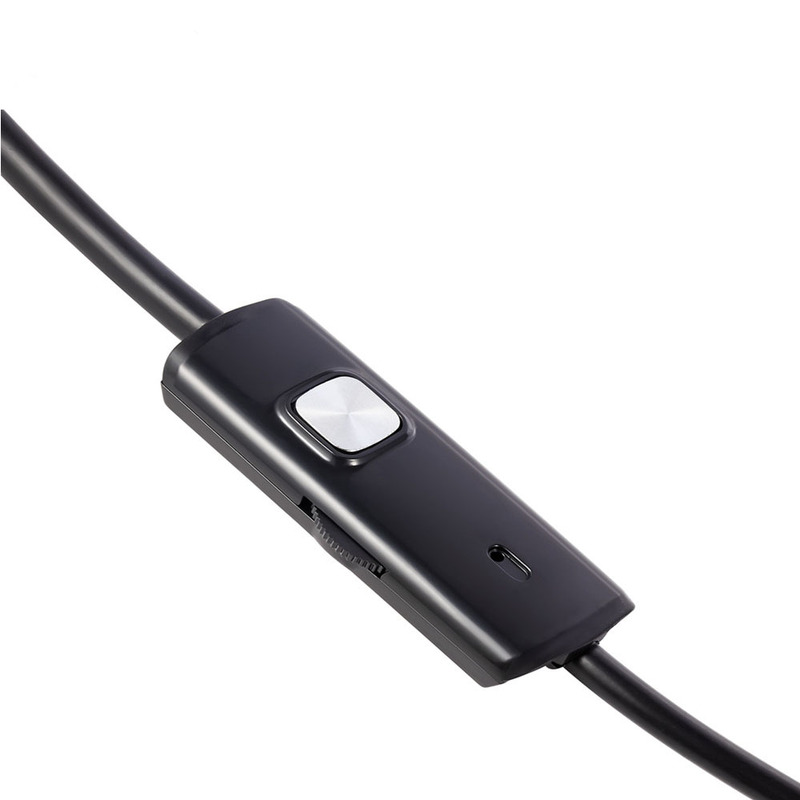 Super Hi-Vision 2MP HD camera allows you to capture image or record video at a click of a button! 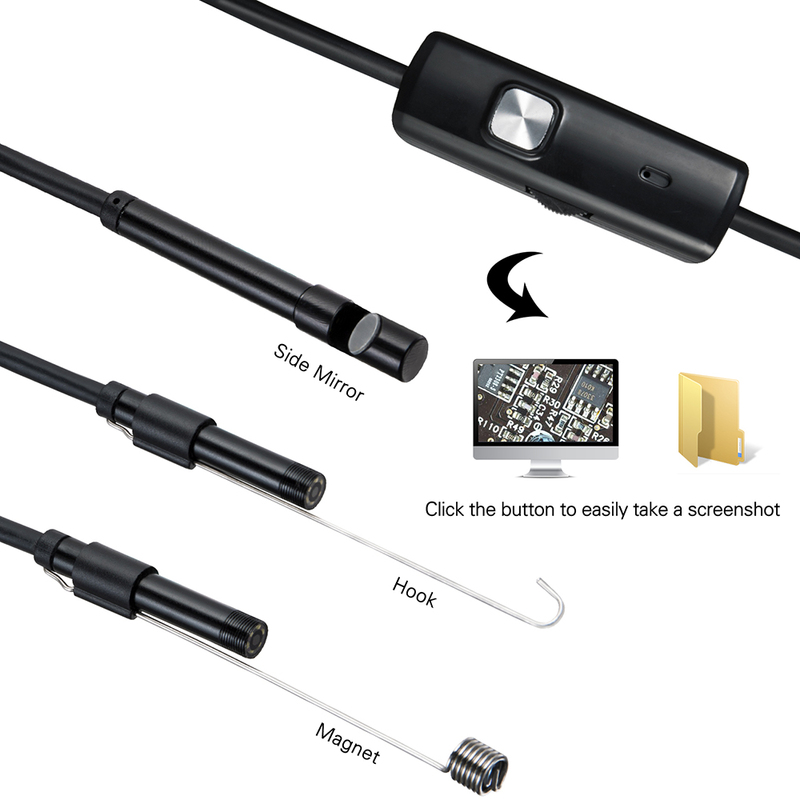 The endoscope camera is IP67 waterpoof which is perfect for underwater inspections, but no deeper than 3.3FT. 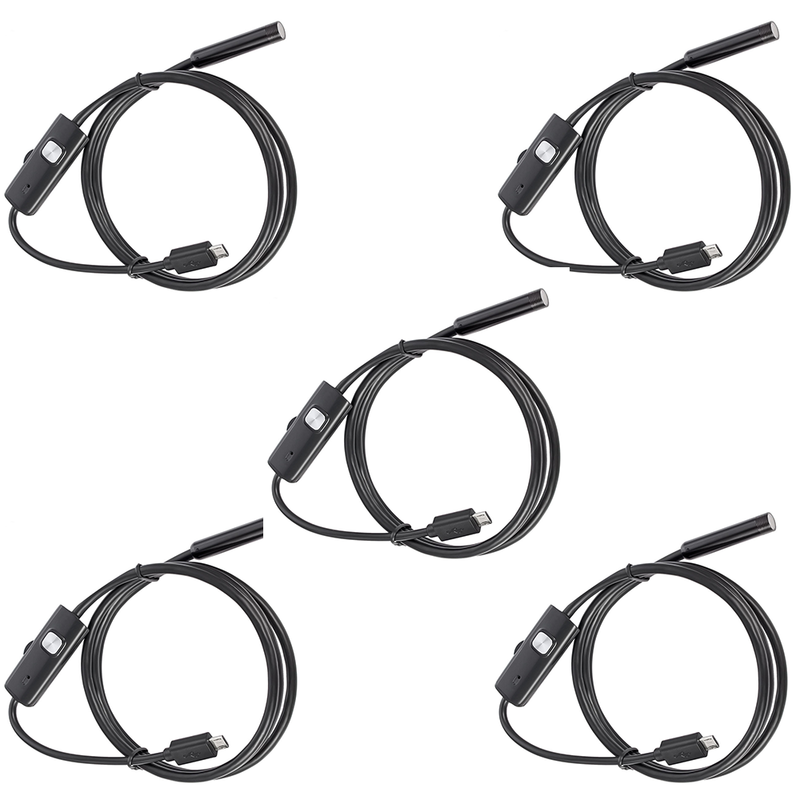 What do our customers have to say about the Endoscope Camera? I bought this camera to help me replace a transmission cooler line. I had very little visibility up on the side of the transmission, and very little room to work with my hands. I was able to snake this thing up there and see everything that I was doing with my hand, and also lay under the car in a comfortable position while I watched what I was doing on my phone. I got this instead of an inspection camera because with those things you're paying mostly for the video screen they come with. Why do that? Most of us are carrying around super high quality video monitors in our pockets, so I decided to give this device a try, and it over-delivered! Such a great product. Would recommend to everyone! I am in love with this product. The price is absolutely great (and I paid full price). 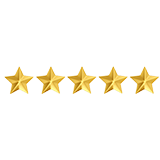 It has already paid for itself many times over, as we had quotes of $350 to $600 to check out what we just did by ourselves, with this. 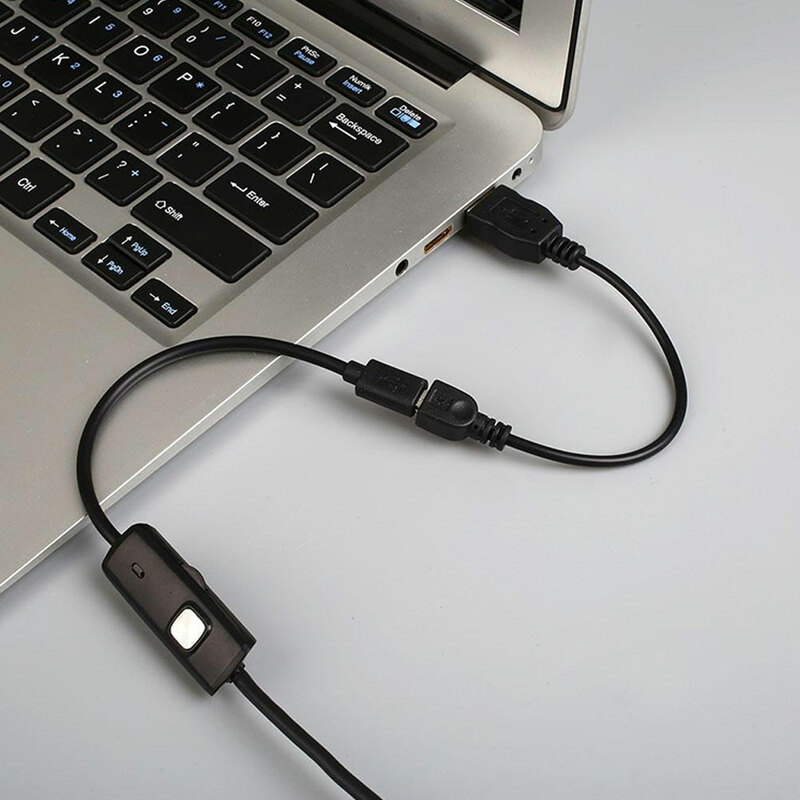 A complete lifesaver! 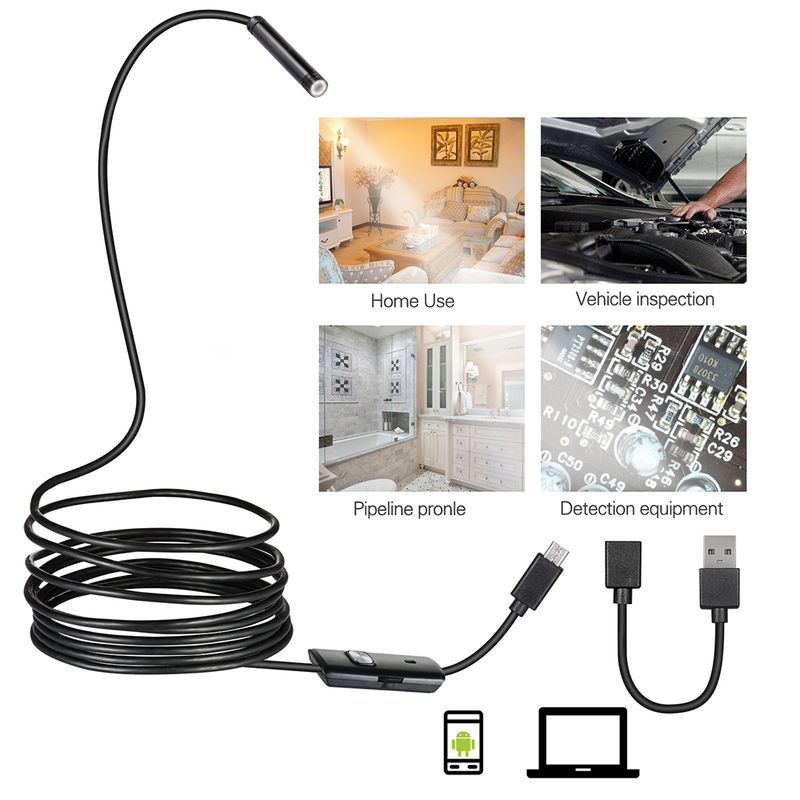 I purchased this endoscope camera for my husband. He builds cars in his spare time and he uses endoscopes to look inside engines. The software was easy to install. The images are crisp and crystal clear. 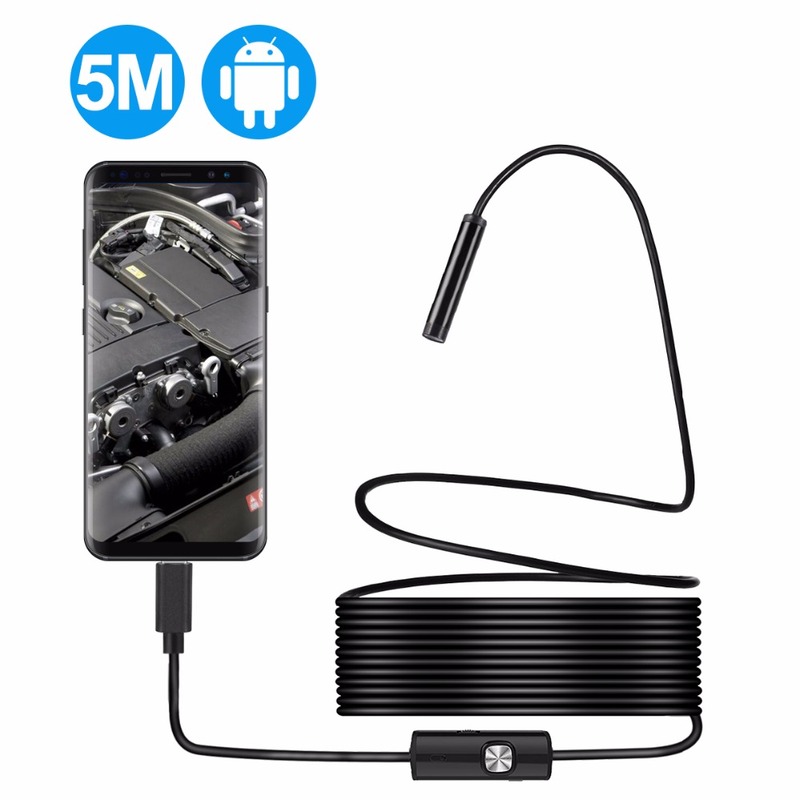 The led light on the end is bright enough to send the cable inside the engine and look for cracks or pits in the metal, eliminating the guesswork out of buying a used engine. He now has more of an idea of what he is buying. This will also come in handy for his work. I am very happy with my purchase!! 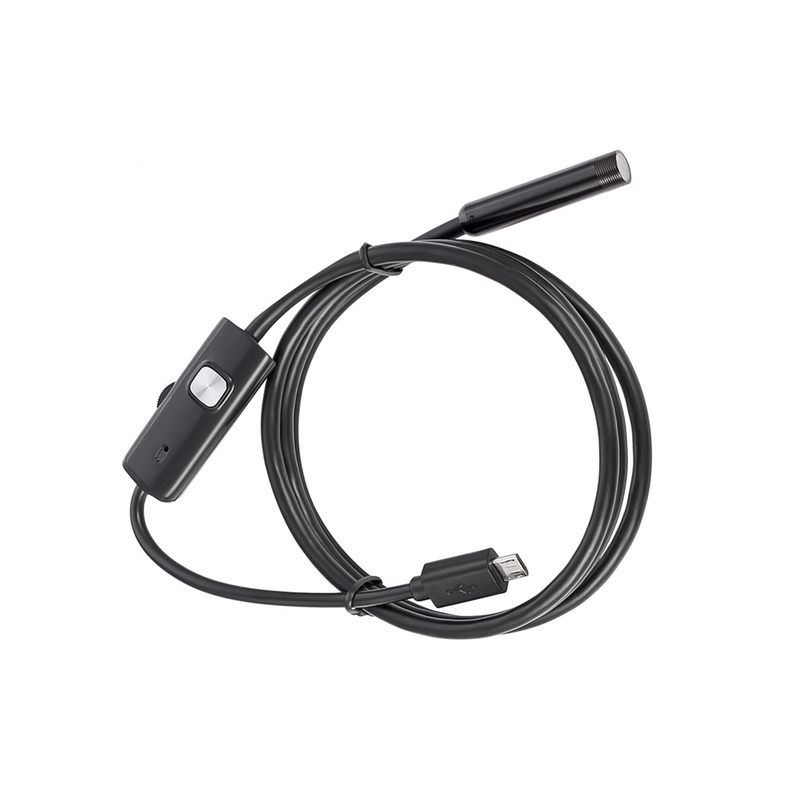 Try our USB Endoscope Camera out for 30 days and if it doesn’t work for you, you’ll get your money back! There’s absolutely no-risk in giving it a try.